Who doesn’t like ice-creams ? Everybody likes, especially we the graphic designers. 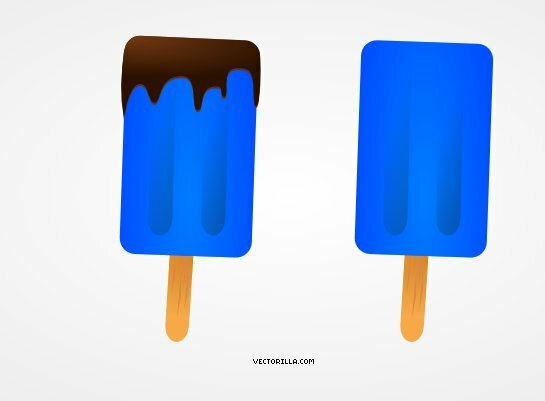 Today I would like to share a premium quality vector image of ice-cream created especially for our readers. You can use them to decorate your artwork, poster, t-shirt, web site or to bring some elegance in your graphics. Hey guys, today at Vectorilla you get a nice image of robot in vector format that you shall probably find very useful! So check out the image preview below and waist no more time! 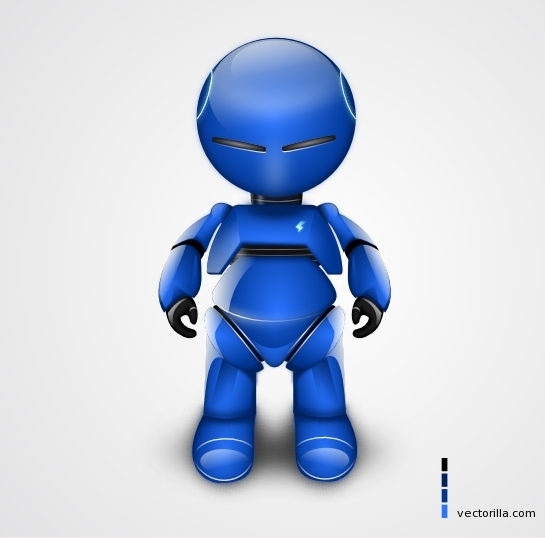 Vector robot comes in svg, pdf and eps format so you can easily edit the image. It’s free for personal and commercial usage. 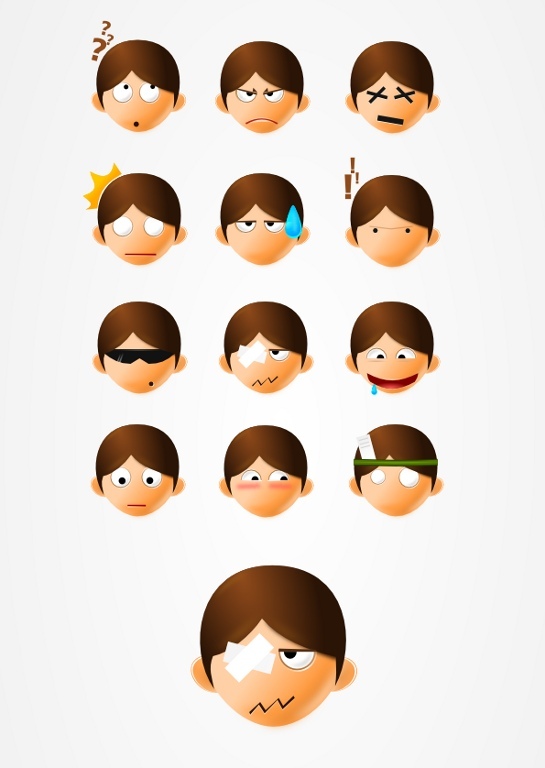 Cool collection of vector faces with different expressions, Thanks to the different sizes you can use it as Graphics, Emoticons, Avatars or Icons and any other use you can think of ! Vector Faces comes in SVG, EPS and PDF format. Enjoy ! This vector lcd monitor comes in white color, but it is fully editable and you can change anything you want even color. You can add an image or portrait, because all layers can easily be edited or moved separately. 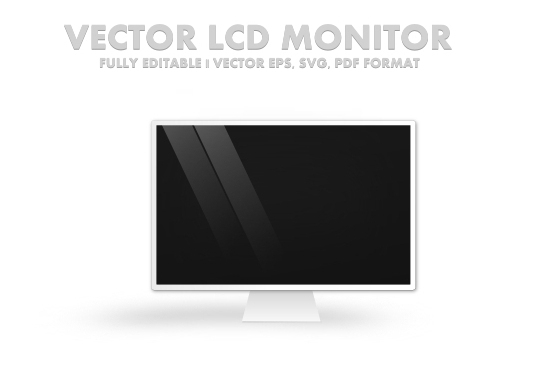 The vector monitor illustration can be scaled to any size without loss of quality. 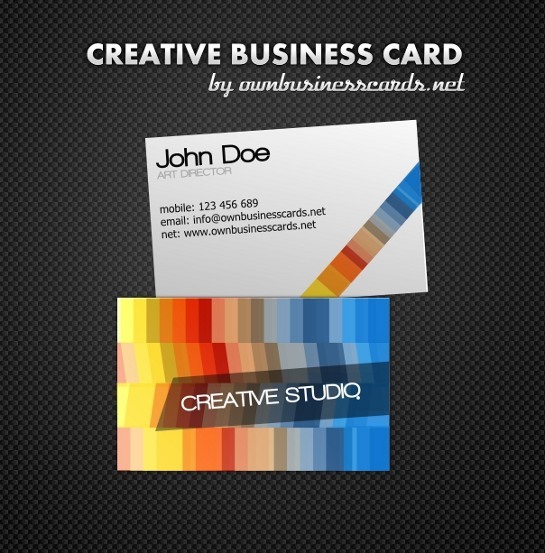 Business card templates are pre-designed business cards, all you need to do is add your own personal content and you’re ready to print your own business card. In today’s post I present the most unusual business card templates with descriptions and download links. 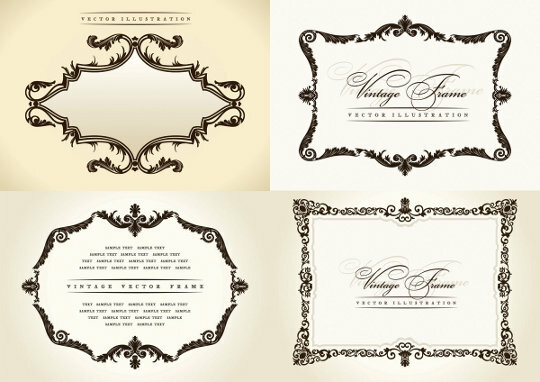 All list of free business card templates for download in this entry. Halloween is coming soon, so today I present Vector Pumpkins. 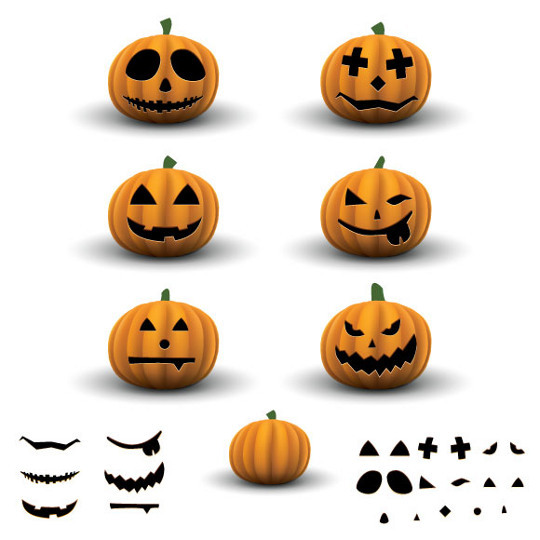 All these funny vector pumpkins are very well designed ​​and they are in vector format. These halloween pumpkins will help you to decorate flyers, posters, business cards etc. This pack is also useful as clipart element for your power-point presentations. Want a high quality set of elegant icons for your site ? Then grab this set of free eps vector icons, which includes only beautiful icons. These web icons are available in vector EPS format, and they are easy to edit and use in your design projects.